H.E. 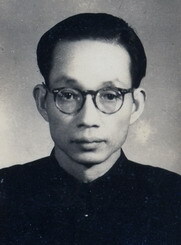 Mr. Ke Hua, born in December 1915; Native of Guangdong Province of China; University Graduate. 1952-1954 Secretary General of Cultural Sub-committee and then Director of Department of Culture, the Military and Political Committee of the North Western Region. Deputy Secretary General, the Executive Committee of the North Western Region. Married with three sons and three daughters.